My Life As Ironing Play Set will help keep your My Life As doll looking fabulous. This ironing set comes with an iron and an ironing board, a spray bottle, a drying rack and 2 hangers. 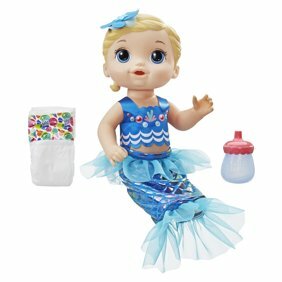 Your doll can keep their favorite outfits nice and neat when you have this play set. It is a fun addition to your other My Life As sets for your 18-inch dolls. The ironing board and the drying rack fold so they can be put away when they are not in use. Put your doll's favorite outfits on the hangers and hang on the drying rack. Let your doll look their best with the My Life As Ironing Play Set. My girls love this. It's a nice addition to the washer and dryer set. It's good for the price.